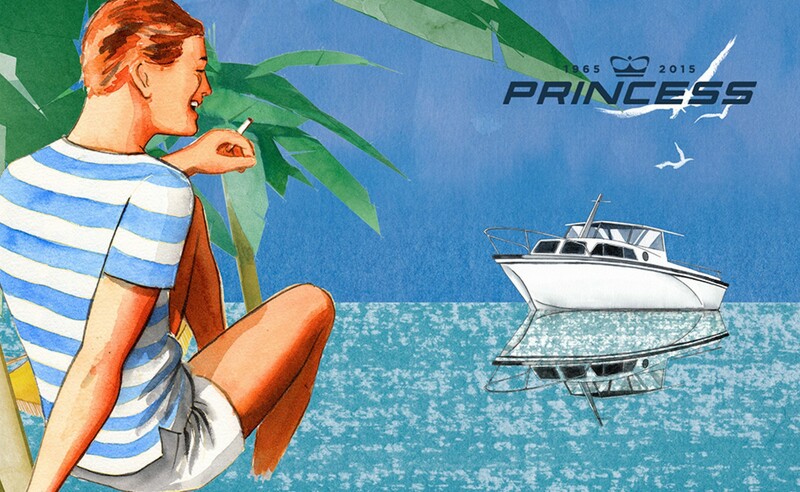 Luxury yacht manufacturer, Princess was established in 1968 in Plymouth, England. 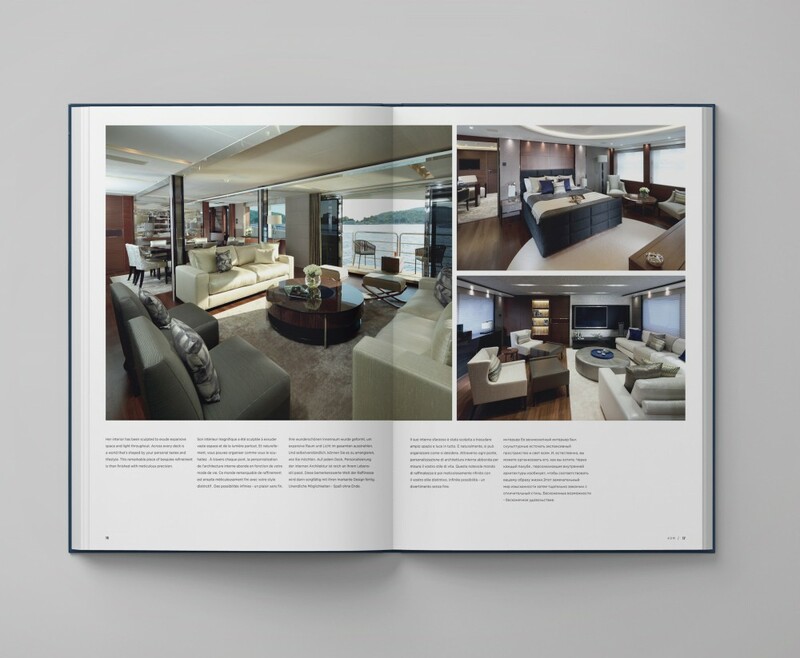 Today, the company is respected worldwide as an icon of engineering, craft and design. 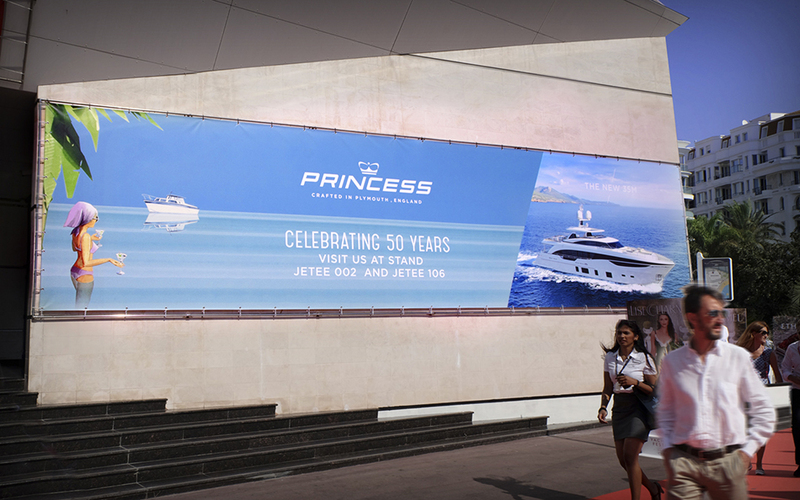 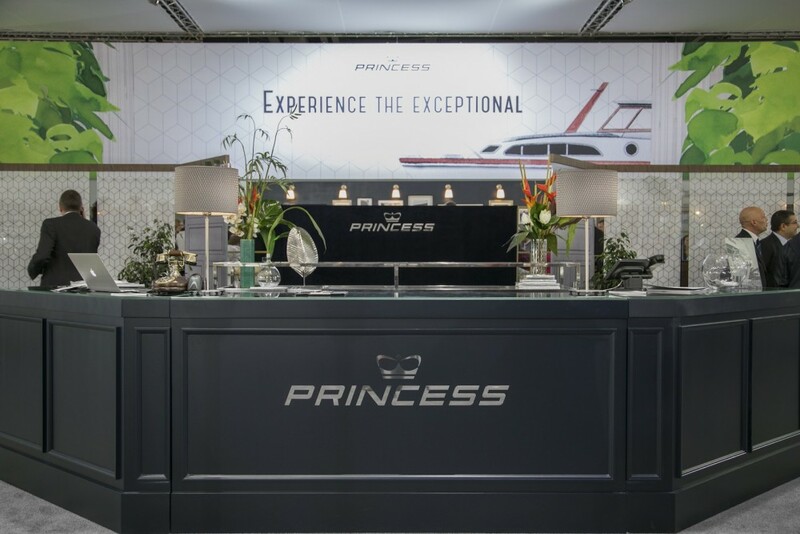 BSUR was commissioned to give Princess a new brand positioning, look and feel that highlights the shipyard’s unique qualities. 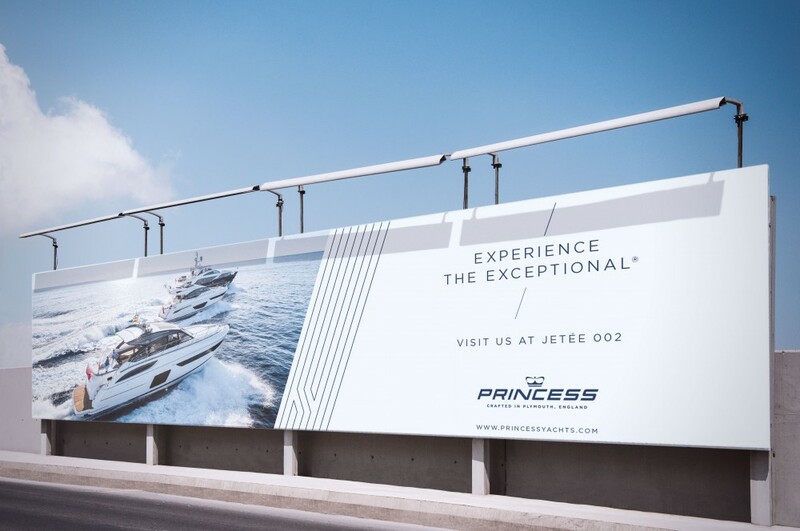 Princess owners know the difference between great and exceptional. 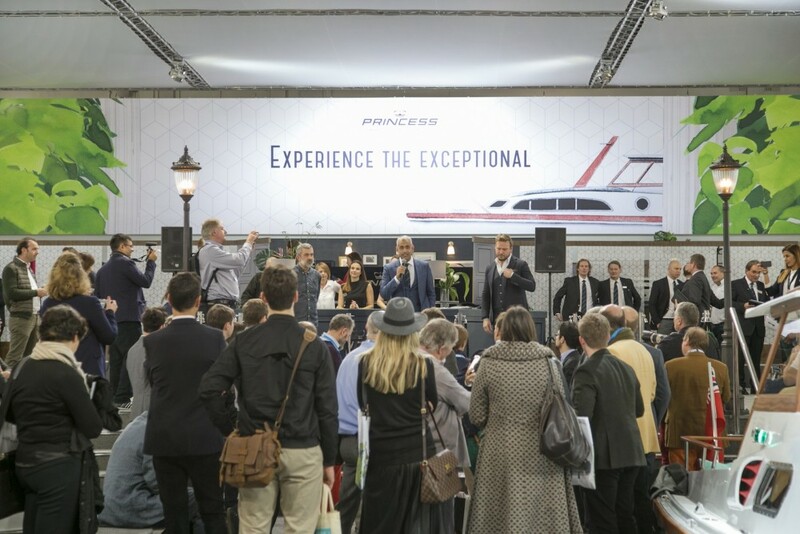 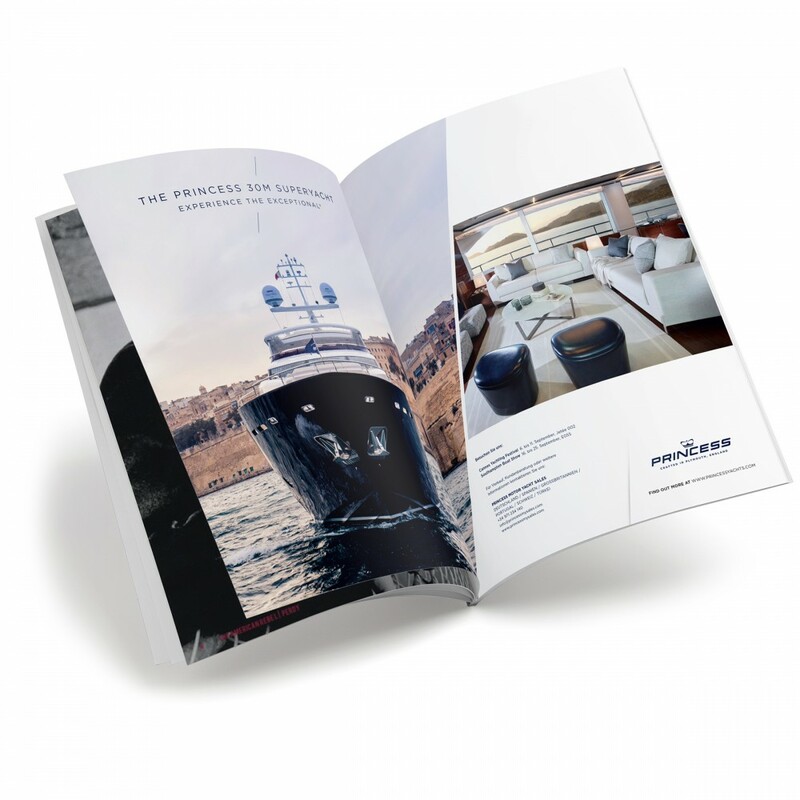 The new slogan, ‘Experience the Exceptional’, was developed to convey superior yacht building capabilities and promise inspiring journeys offshore. 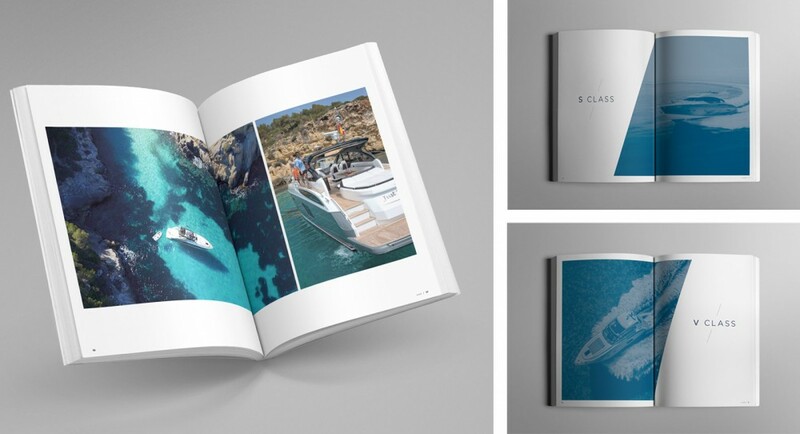 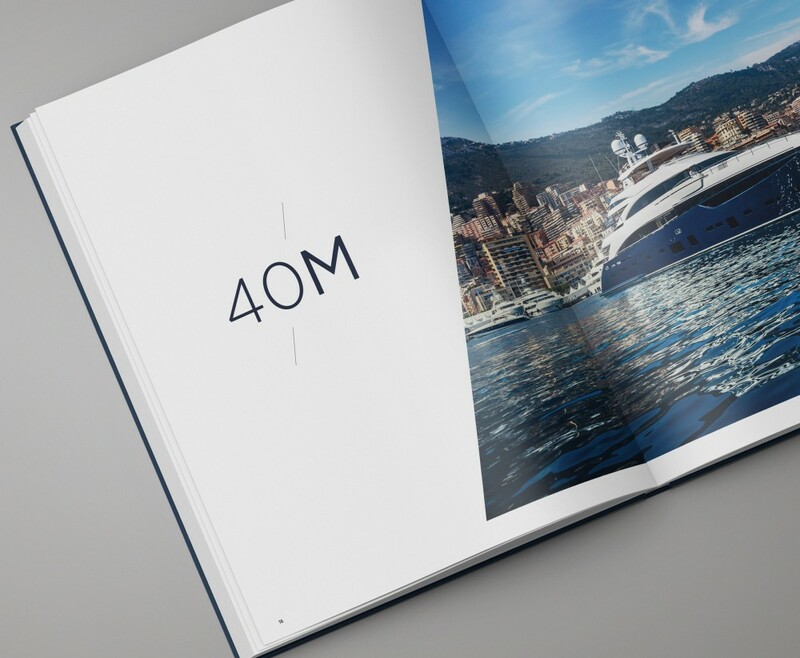 New brochures for all Princess yacht classes were developed with new photography, distinctive design details and unheard brand stories. 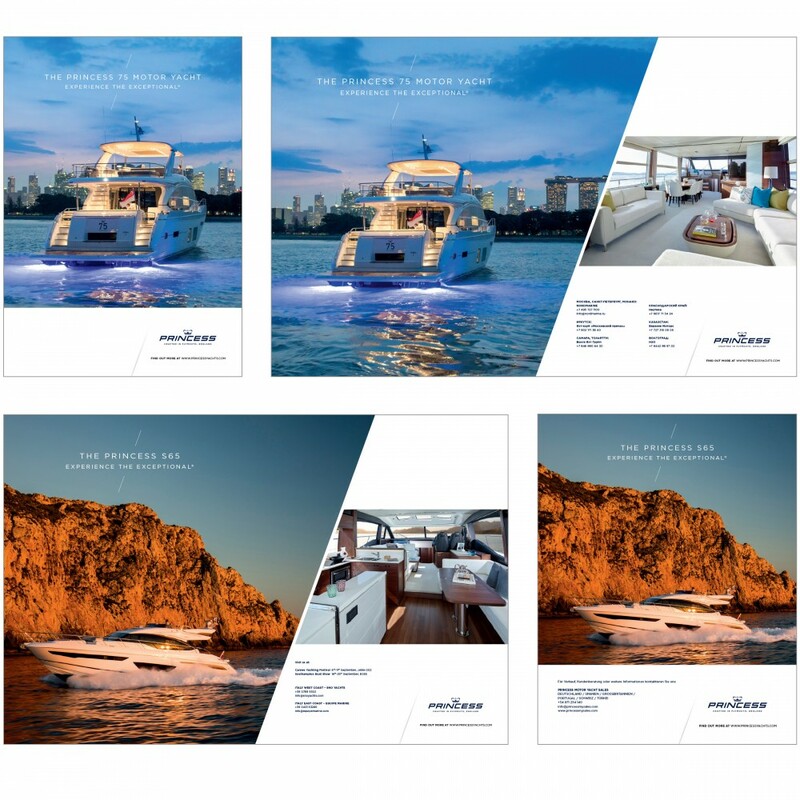 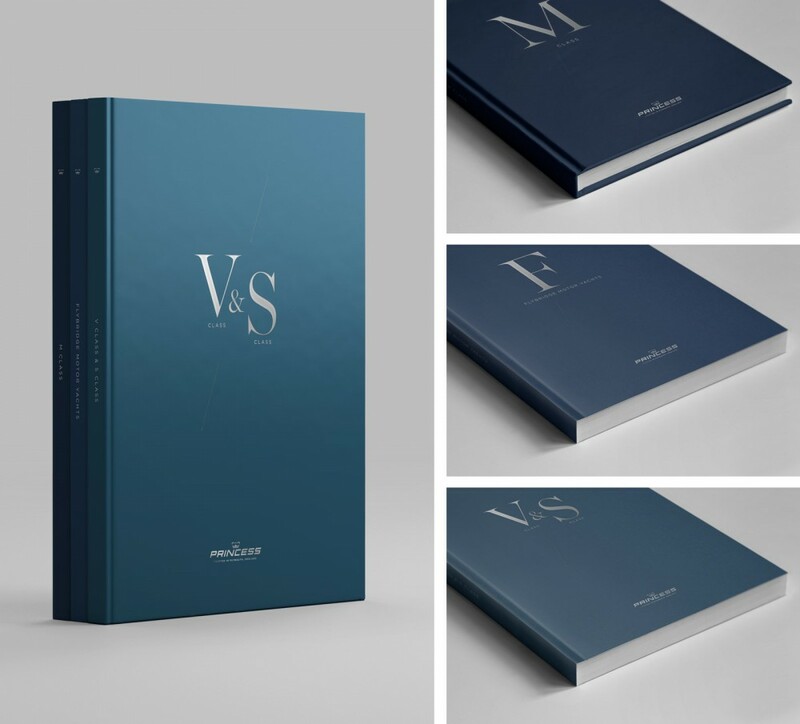 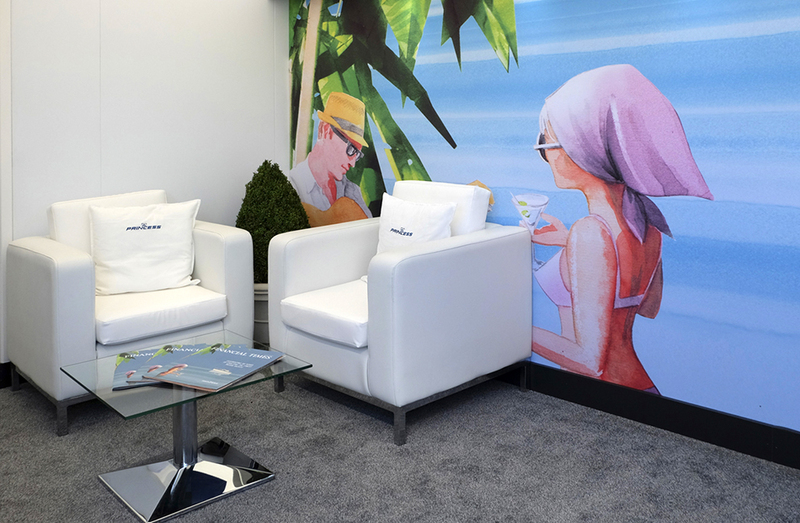 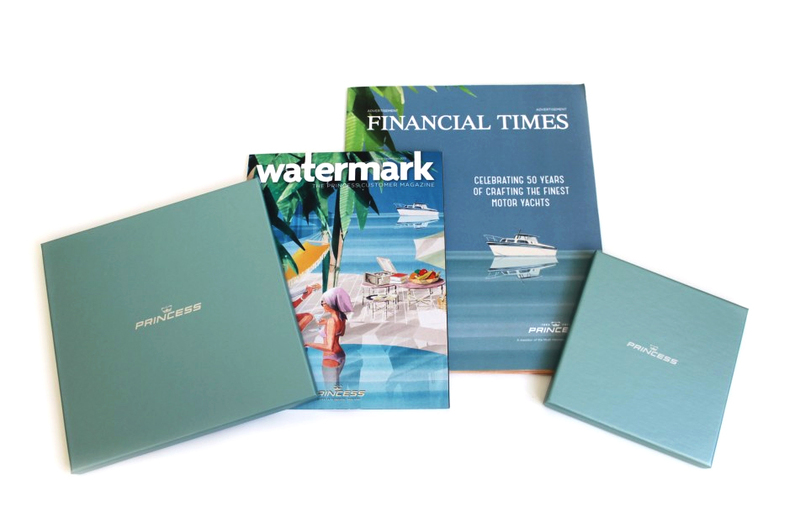 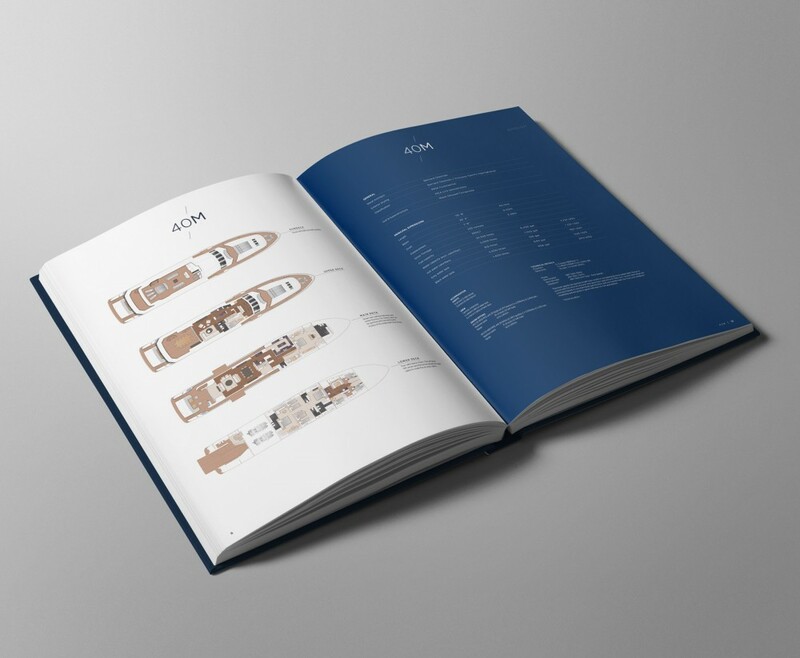 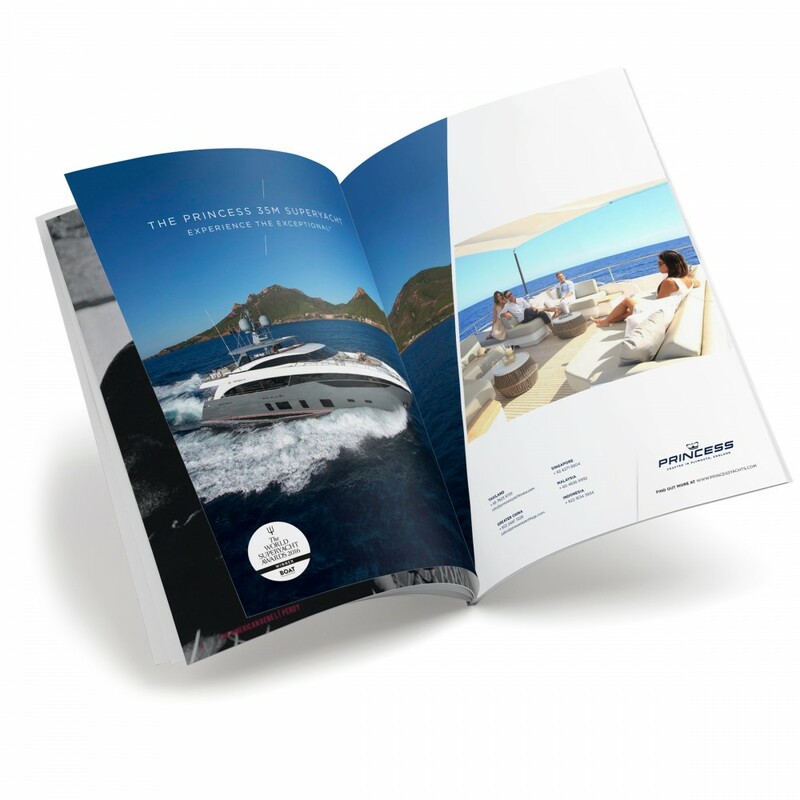 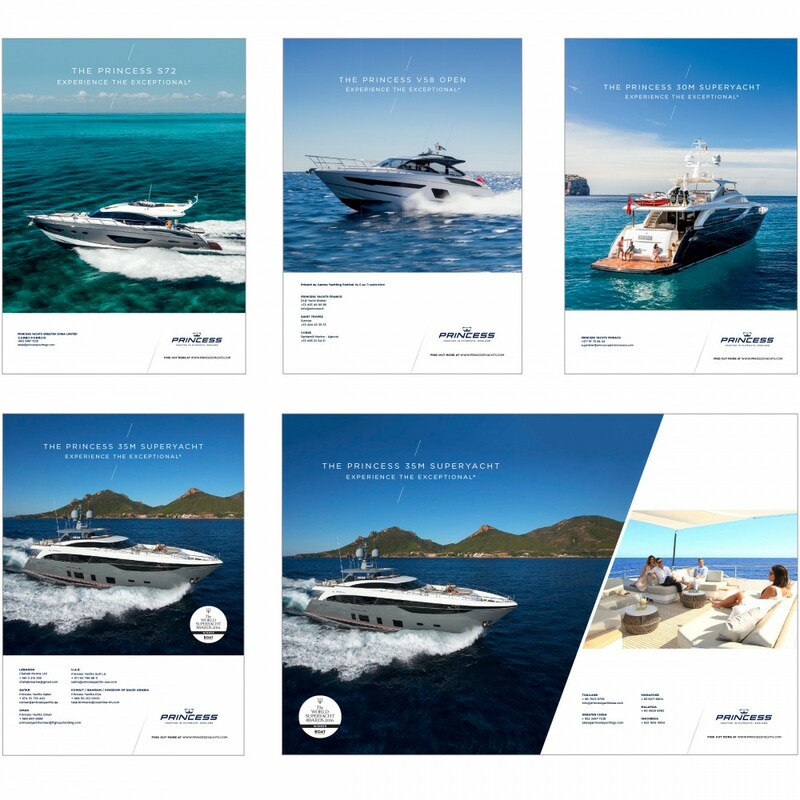 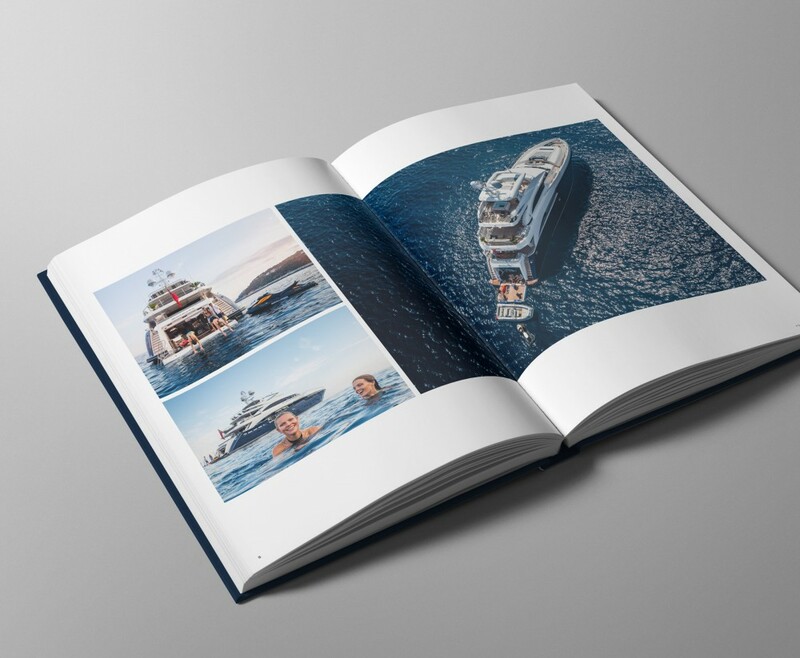 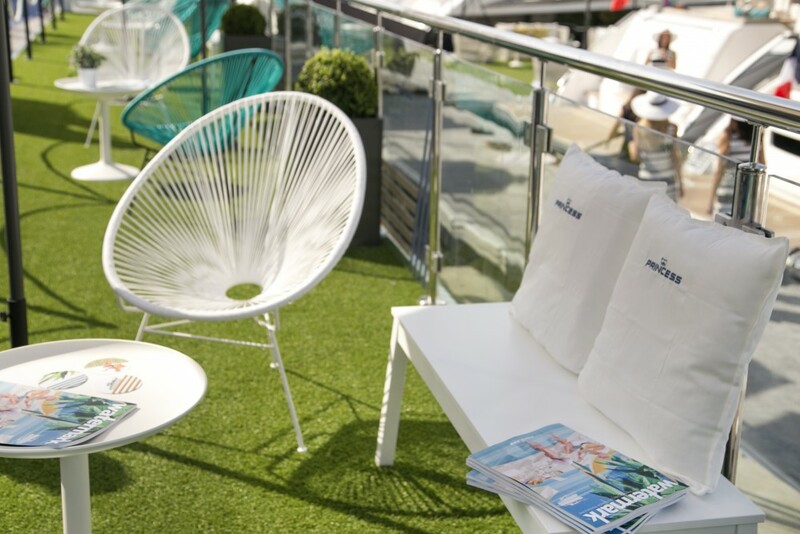 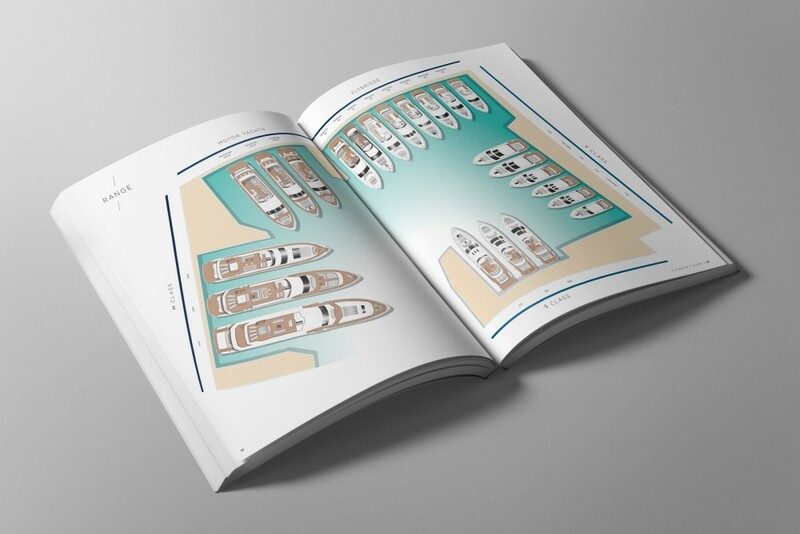 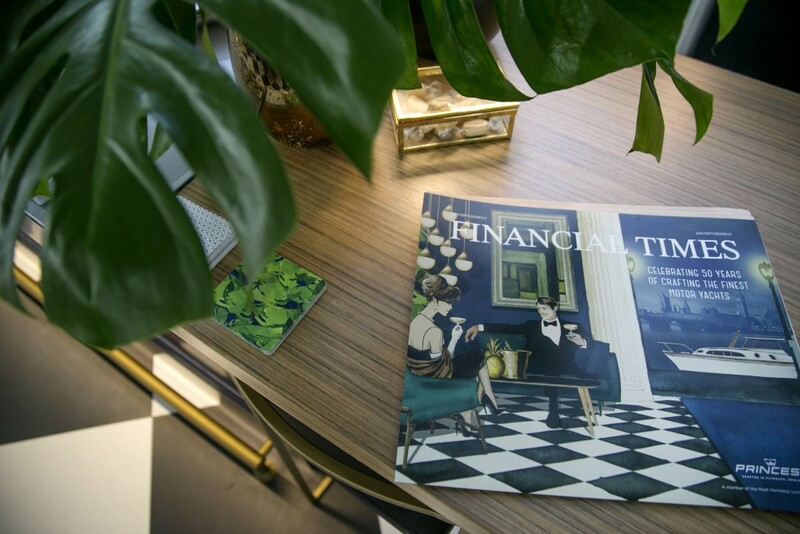 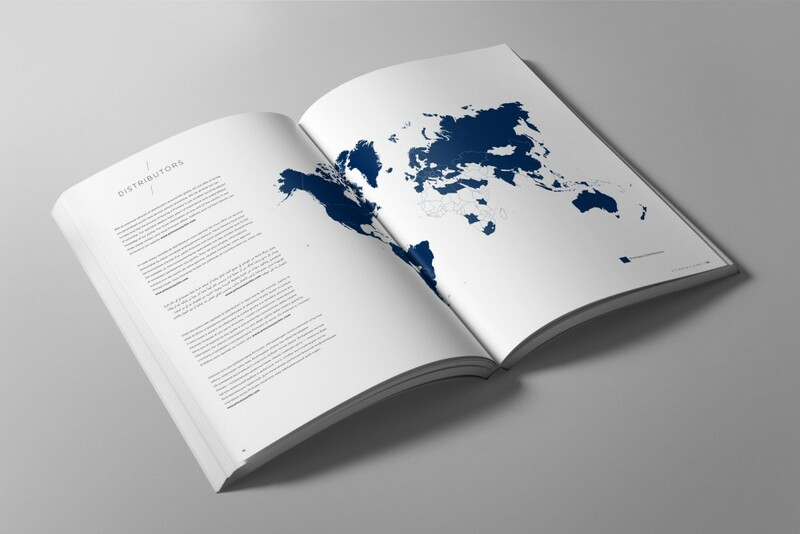 Guidelines for tactical product adverts were created, as well as communication materials for the Cannes and Southampton boat shows, which were designed based on custom Princess Jaume Vilardell illustrations.